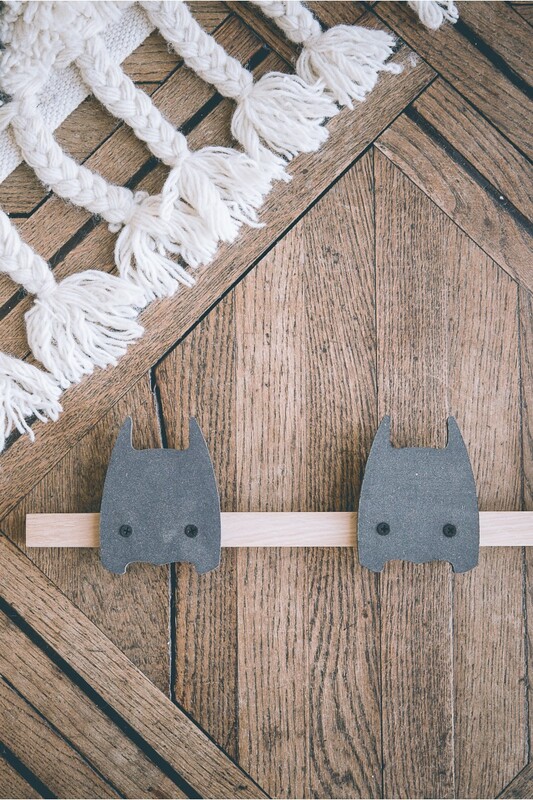 This lovely wooden coat rack, will be of help when précisieuse agora hanging clothes for your children. In their room, it is a decorative element, is fixed to the wall with 2 screws. Entirely made and assembled by hand. Your kids will love this wooden coat rack in the shape of a black superhero. Easy to install on the wall of your children's room, it will add an extra touch to decorating your children's rooms. So there will be no problem of disorder, your children will have fun hanging and storing their clothes. A fun and decorative idea to leave behind his business. The black superhero coat rack refers to the masked avenger we all know. This superhero trend in little boy's rooms continues to persist. Young children need to be empowered and like to put away their clothes. To suspend your business or put a card this wooden wall coat rack is ideal. We are convinced of this beautiful wooden product. 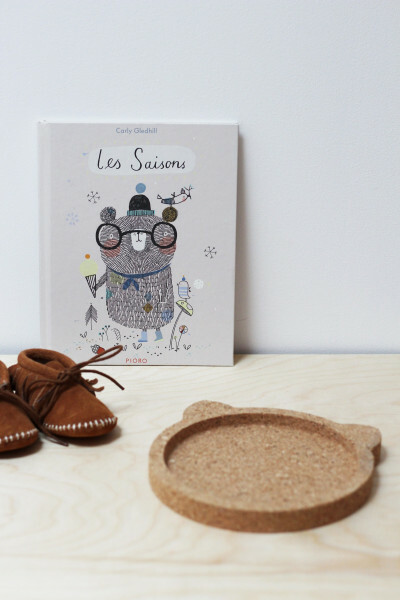 It was manufactured by Charline, the creator of the baby swing brand and APRIL ELEVEN nursery decoration object. New parents are fond of beautiful things for their baby, so why not offer one of our wooden coat hanger as a birth gift? 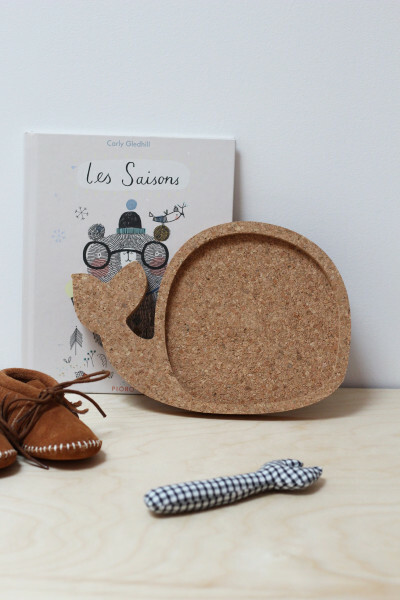 An original and lasting gift idea for the birth of a baby. Simple to install, you only need two screws to fix it to the wall of your children's room or in the entrance.